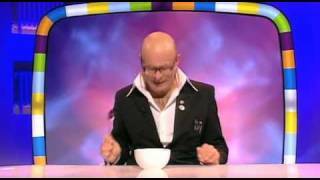 Harry Hill Kidz Show: How To Be Funny – For Kids! We do not currently hold contact details for Harry Hill's agent. If you are a comic or agent wanting your details to appear on Chortle, click here.